Heart Oreo Truffles: Valentine's Day has never been sweeter! Valentine’s Day is almost here. Do you know what you are giving to your sweetheart? 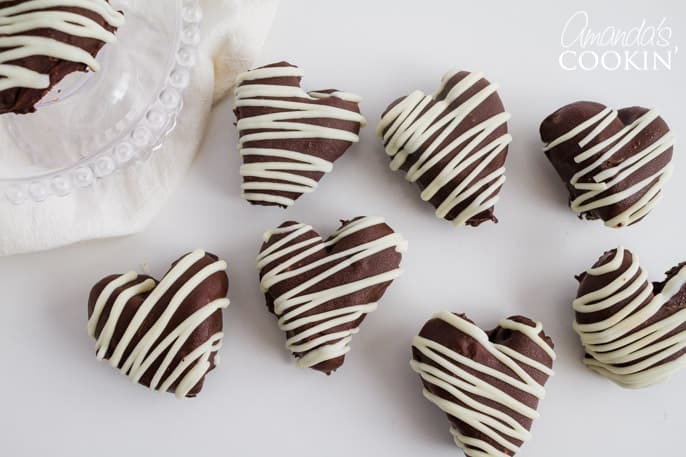 How about making some super simple Oreo truffles shaped like loving hearts? These heart oreo truffles are super easy, you pick the flavor and colors, and they make a wonderful heartfelt Valentine’s Day edible gift! We love incorporating Oreos into our desserts. Have you tried our Oreo Icebox Cake or this Peanut Butter Oreo No Bake Cheesecake? And of course one of our most popular desserts, Chocolate Lasagna! 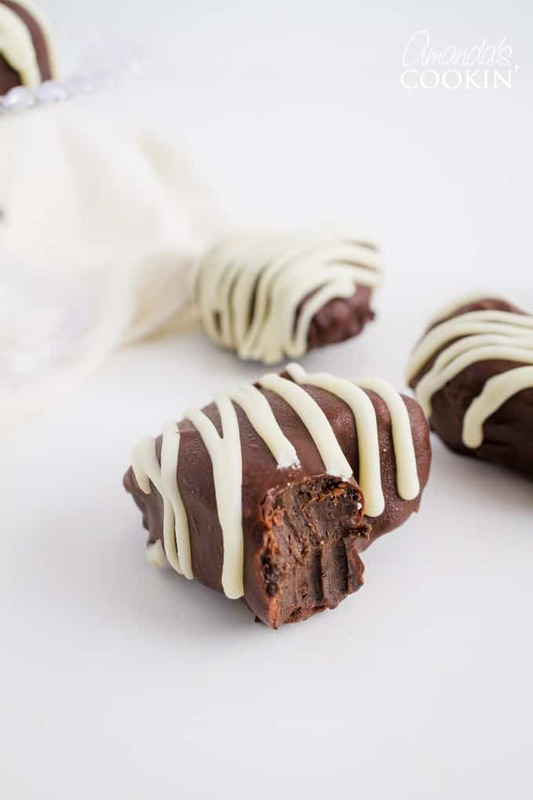 Oreo truffles are super duper easy. You just toss an entire package of Oreos into a food processor, turn them into crumbs, then add in an 8 ounce brick of cream cheese. Process, roll, dip into melted chocolate and give to someone you love (or eat them yourself)! How simple is that? And oh so yummy! 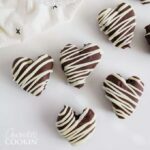 These heart Oreo truffles would make a great take-along dessert for parties or to bring to the office on Valentine’s Day. These are good served at room temperature or chilled. I think they are better straight from the fridge! I used the vanilla Oreos for this batch but have also used peanut butter and the mint Oreos, both were delicious. You can certainly make some or all in balls as well! Don’t miss our Chocolate Covered Fruit Truffles these Conversation Heart Brownies or my Heart Cupcakes for more heart-shaped Valentine’s Day goodies! 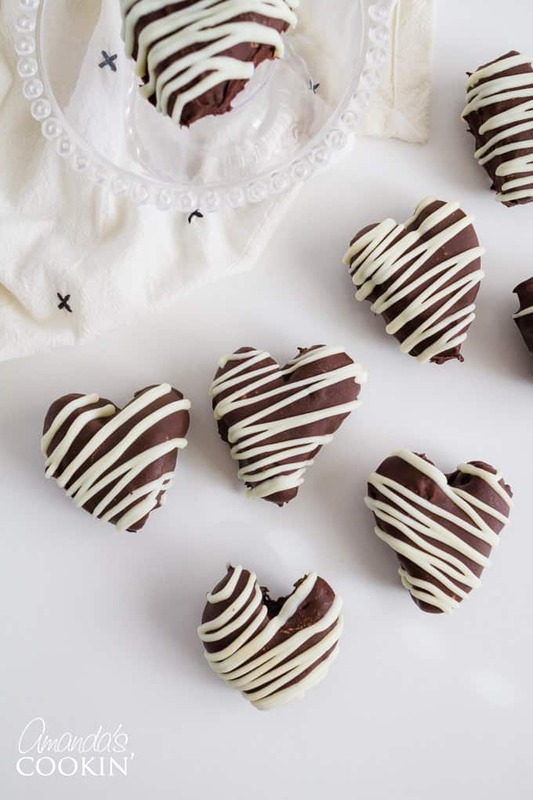 These Heart Oreo Truffles make a great heartfelt Valentine's Day treat! Suprise your sweetheart with these or make them and bring them to the office for everyone to enjoy! Process Oreos in your food processor. Add cream cheese and process until completely combined. Line a baking sheet with waxed paper and use a cookie scoop to scoop out uniform amounts of the Oreo dough. Roll each one into a ball. Chill on the sheet for about an hour. Remove from fridge and pinch the bottom of the ball to form the bottom of the heart. Use a butter knife, toothpick or skewer to dent the top end of the ball to form the heart humps. Complete for all and chill in the freezer for 30 minutes. 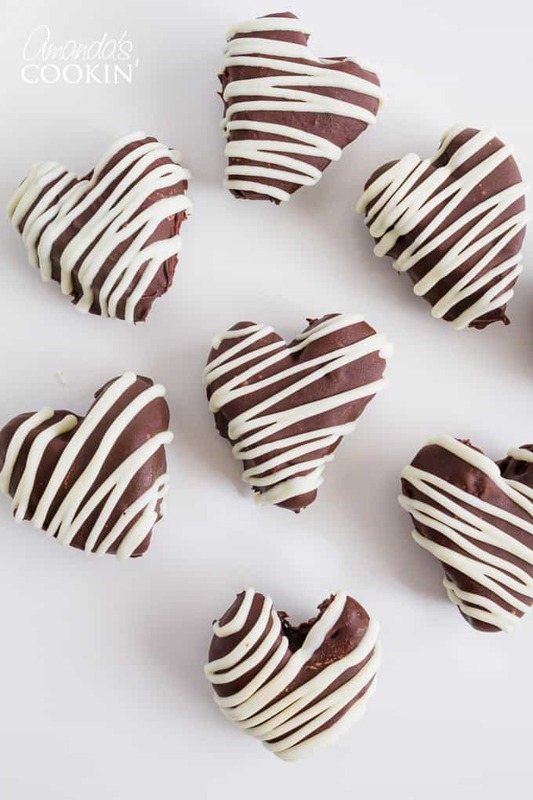 Dip the hearts into chocolate and place on waxed paper lined baking sheet. Drizzle with white chocolate and/or a combination of chocolate and white chocolate. Chill. This post was originally published on this blog on Feb 8, 2011. 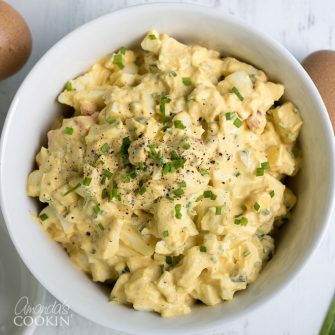 They look yummy and easy. Loved your photos. Your yummy metamorphosis is absolutely fabulous. I so hope that you enjoy every bit of it. these look awesome! like gain 10 lbs awesome. Oreos are my favorite store bought cookie. I know we'd love these! Oreo truffles!!! My kids would go crazy. Maybe they need a little box of these for V-Day. Thanks for the great idea! Beautiful photos too! Oreo truffles are so delicious. Yours look beautiful! These are so adorable! And oreos.. really what could be better? These are insanely wonderful my favorite store bought cookie! Gone wild!!! lol Happy Valentines Day these are wonderfully created! 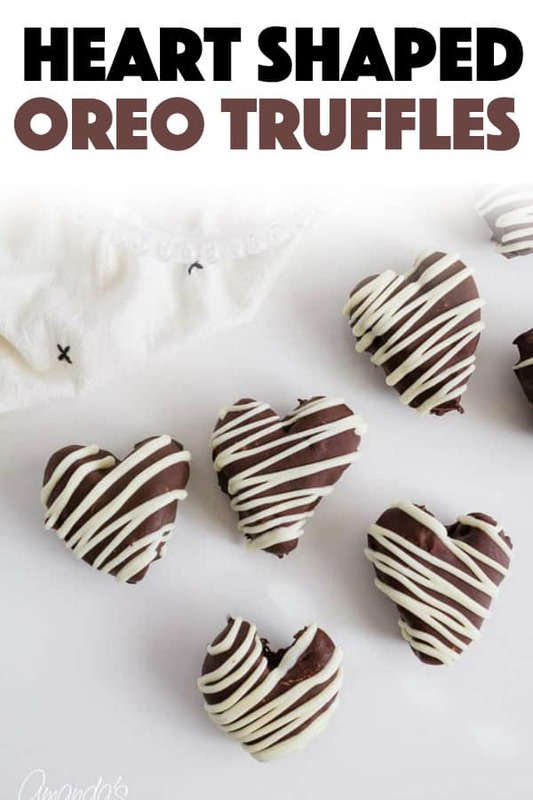 I've already bought the oreos to make truffles but hadn't thought about making them heart shaped, those are so cute! A fun way to make the Oreo truffles. WOW! Those truffle look like something you'd buy in a fine candy shop. And they sound so easy. Gotta' try these. Thanks!